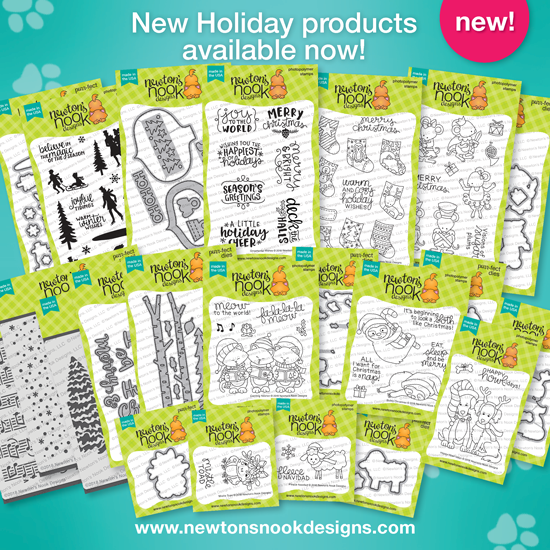 Newton's Nook Designs: Holiday Release NOW AVAILABLE + Winners from October Reveal Days! Holiday Release NOW AVAILABLE + Winners from October Reveal Days! 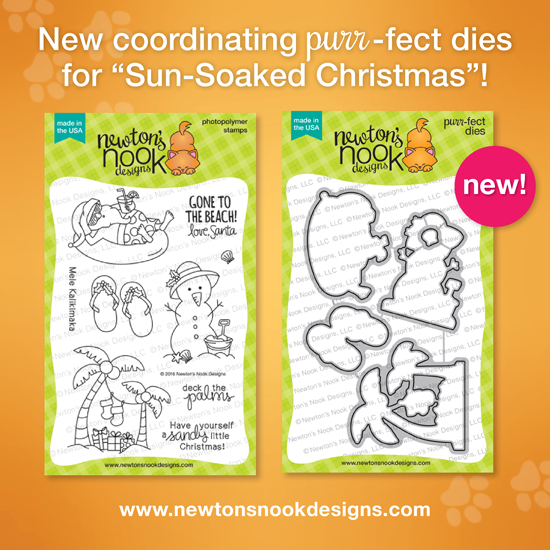 Plus - we just added a coordinating die sets for our popular Sun Soaked Christmas Stamp Set! Congrats to the winners! Dying of envy here! Oh wow, thank you, thank you, and congrats for a fun release and fabulous blog hop!